Riding Into History is now history for 2014! 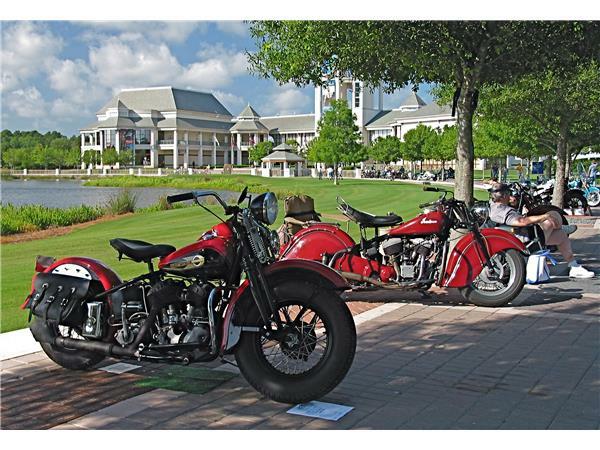 Talking Motorcycles joined forces with The 2WheelsOnly show for this special LIVE edition from World Golf Village in St. Augustine, Florida. 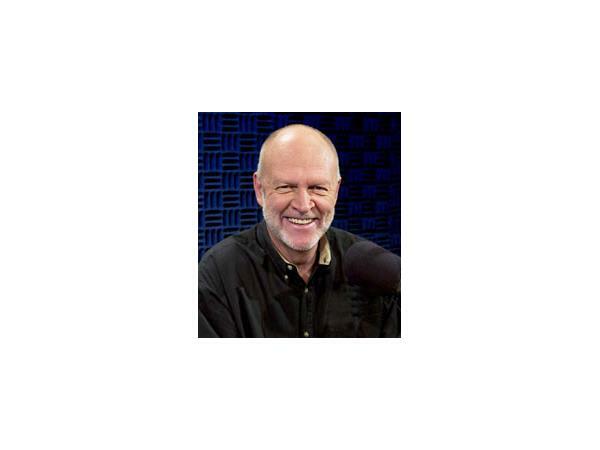 Jon Vedas and I were joined by Barry Shonberger, Brian Slark of the Barber Vintage Motorsports Museum and Dave Despain star of The Dave Despain Show on MavTV! 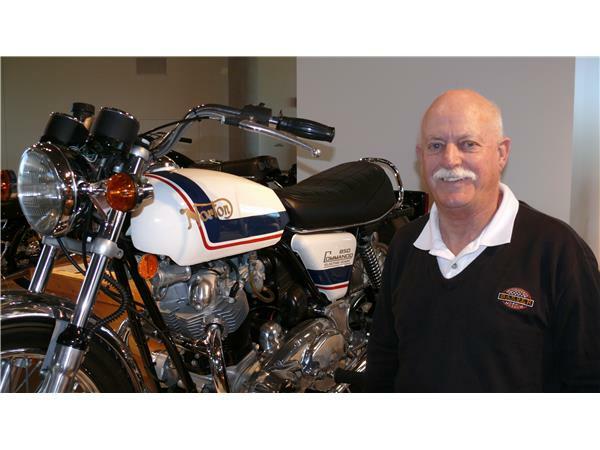 We discussed the amazing world of vintage motorcyles and the people who collect/restore them on this special episode. 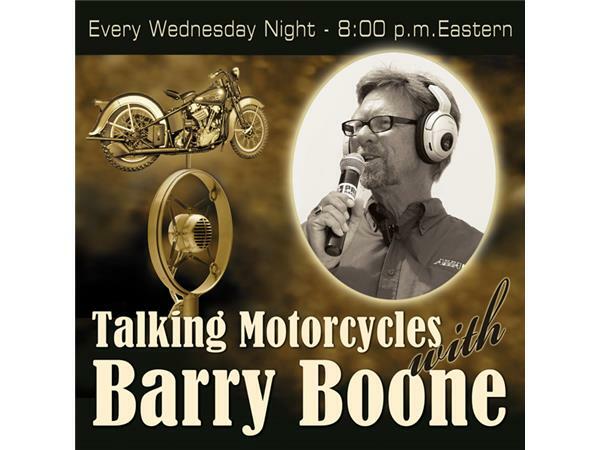 We hope you enjoy this unique show recorded at on of America's greatest vintage motorcycle shows! Man thanks to Jon Vedas for making this show possible!